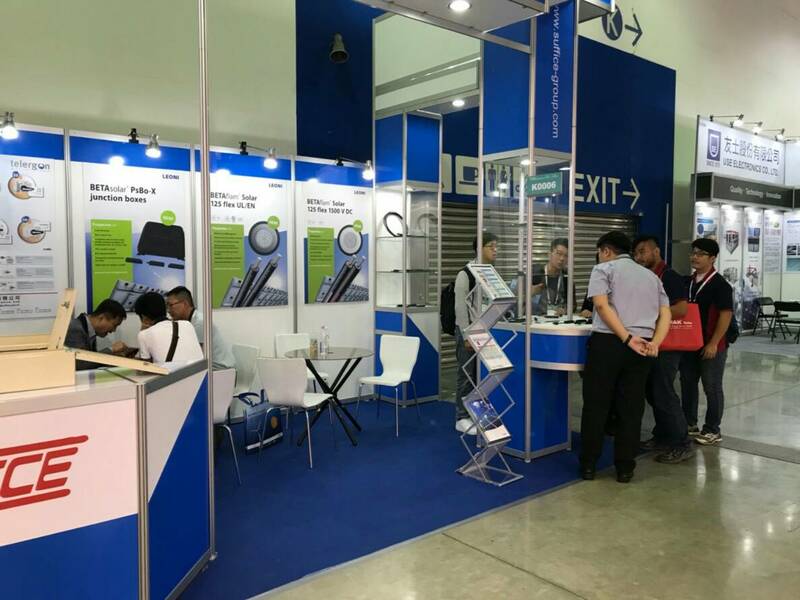 Suffice and LEONI cooperately had joined Energy Taiwan 2018 in Taipei Nanggang Exhibition Centre, Hall 1 which is the biggest Taiwan Photovoltaic Exhibition, from 19 to 21 SEP,2018. 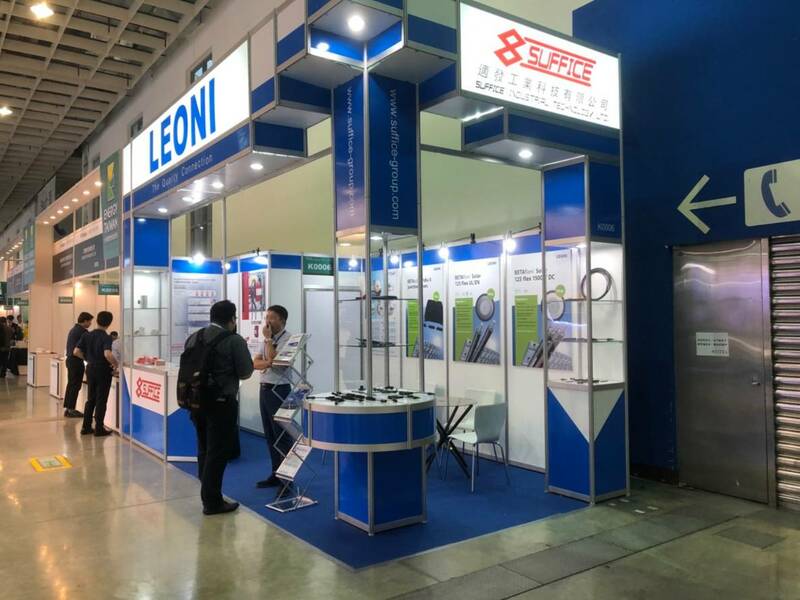 LEONI is a leading supplier of solar power cable with cable solution of junction box and connector. 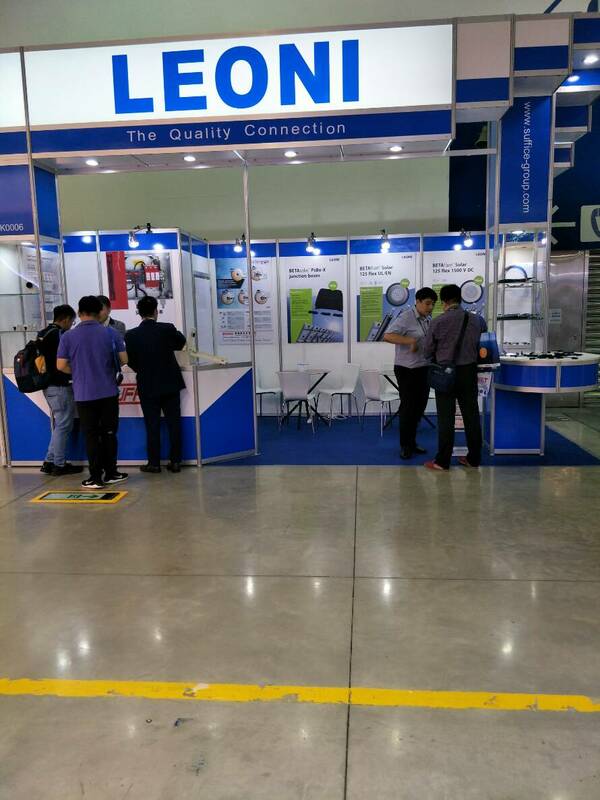 The booth by Suffice and LEONI shows the Photovoltaic products and solutions. 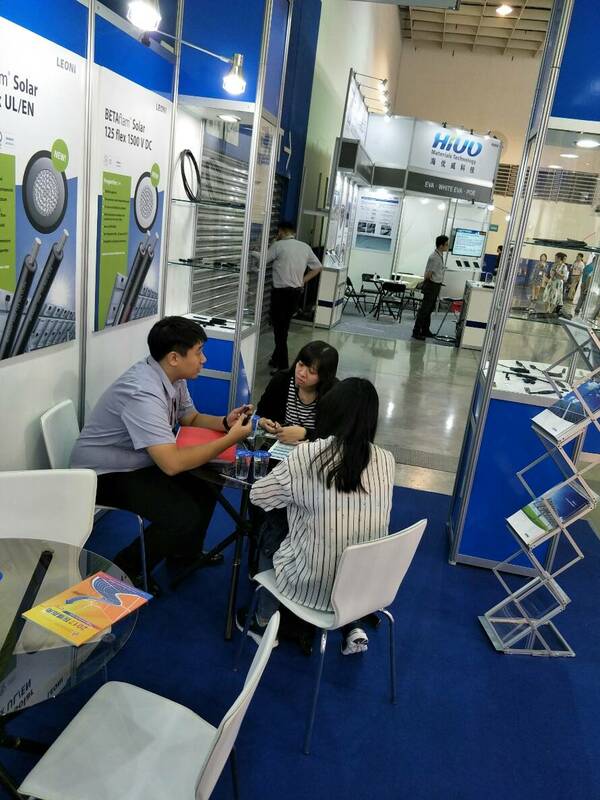 We had promoted some new double insulated, electron-beam cross-linked cables which have both TUV and UL approval. 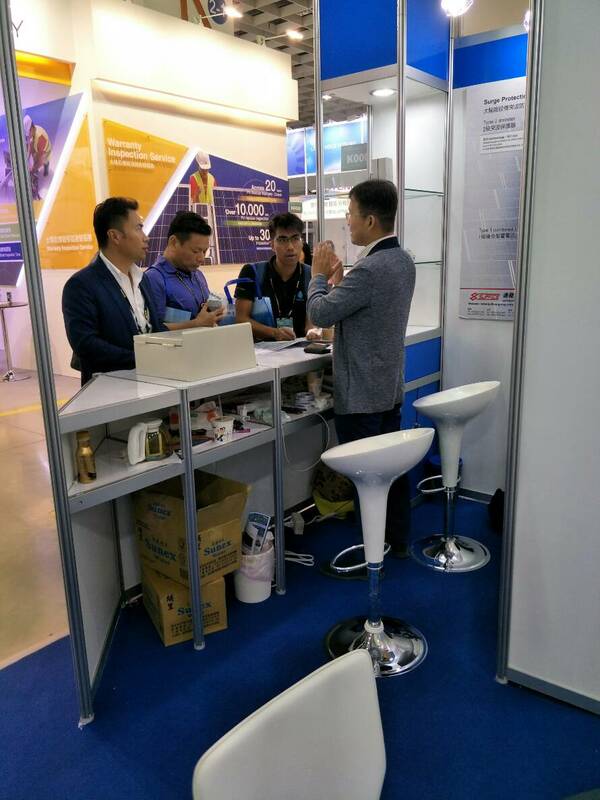 CLEAN CABLE FOR CLEAN ENGERY. 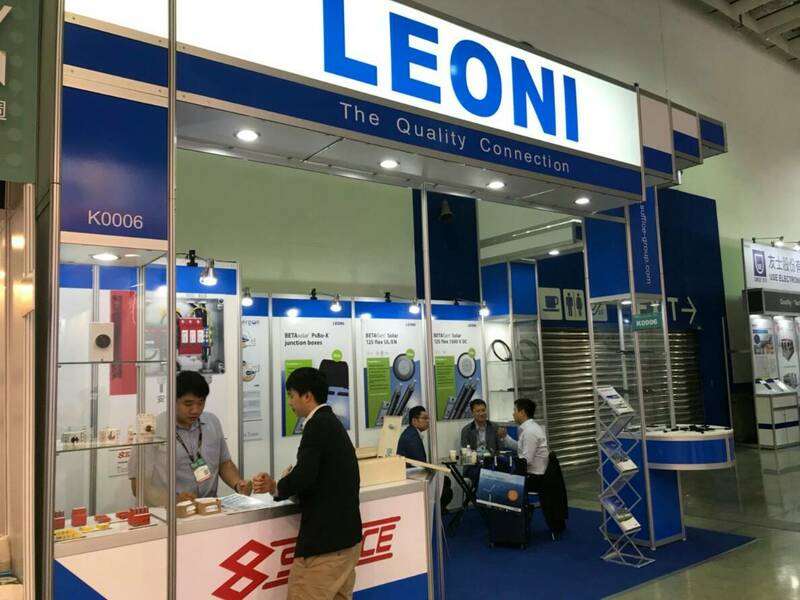 Please feel free to contact us for further details about LEONI.